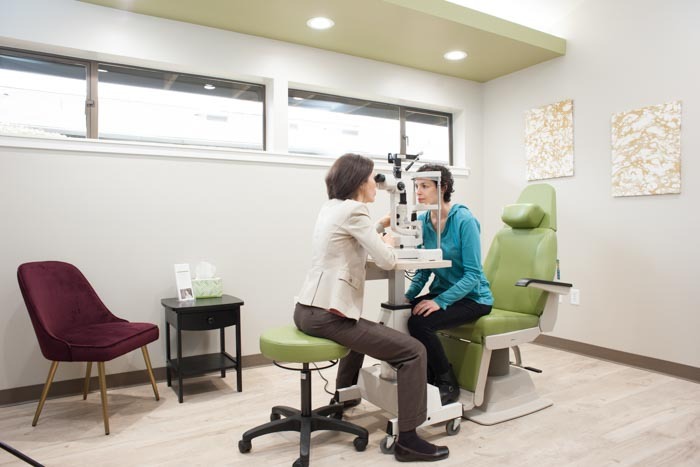 Oasis Eye Face and Skin welcomes all patients who are in need of cosmetic, medical, or surgical attention to their eyes and face. We offer a wide array of surgical and non-surgical procedures to help keep you and your skin looking young and fabulous. 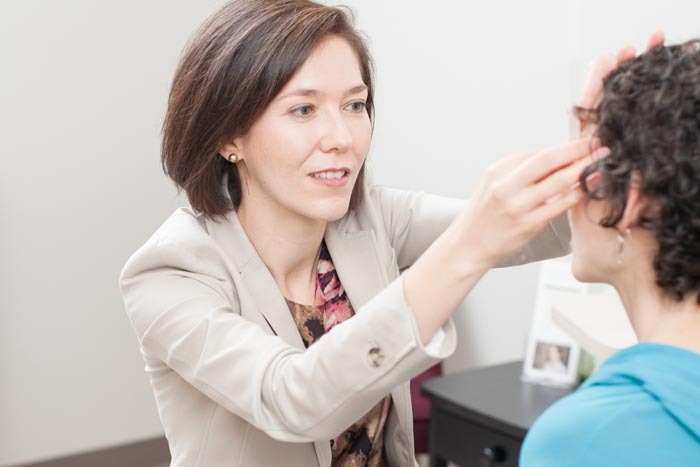 We specialize in treating children and adults with all types of problems, including those that affect the eyelids, eyebrows, forehead, midface, tear drain, and eye socket. Our office is located at 251 Maple Street, Ashland, OR 97520. Free parking is available right in front of our office. If all these spots are occupied, additional street parking is also available. Directions from Medford and Grants Pass (traveling southbound on I-5): Take exit 19 towards Ashland. Turn right onto S Valley View Road. Directions from Yreka and California (traveling northbound on I-5): Take exit 19 towards Ashland. Turn left onto S Valley View Road. Turn left onto Highway 99 heading south into Ashland. After passing the Ashland sign, which is under a small bridge, turn right onto Maple Street at the first traffic light, and head up the hill for three blocks. As the hill levels out, our office is located on the right, just across from Asante Ashland Community Hospital. 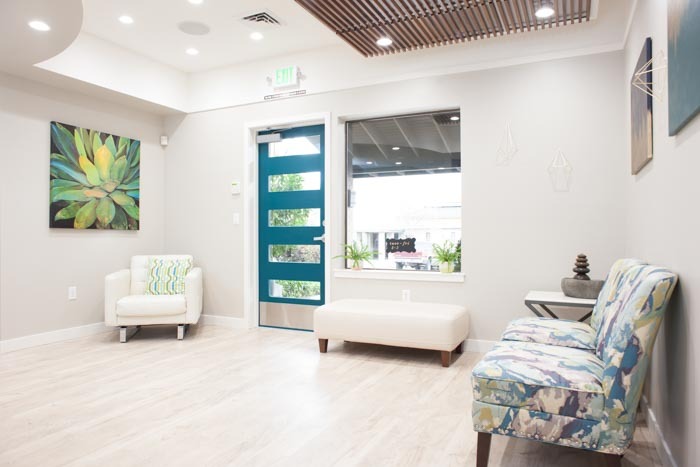 Dr. Vivian Schiedler, a board-certified oculofacial plastic surgeon serving Ashland, Grants Pass, and Medford, Oregon, is dedicated to providing you with the very best of care. She is an ophthalmologist and an oculofacial plastic surgeon specializing in the eyelids, and by extension other areas of the face. Since our eyes and vision are so important and unique, it takes specialized knowledge and skills to treat this area with excellent outcomes. She and her expert staff strive to meet the unique needs and aesthetic goals of every patient. When it comes to problems affecting your eyes and vision, time is of the essence. 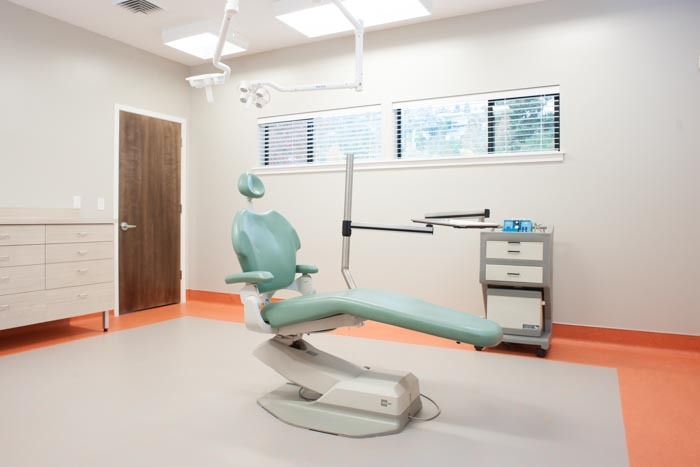 We encourage you to contact us and schedule a consultation so your concerns can be evaluated and treated in a timely manner. Please call our office at 541-500-0165 to speak with one of our staff members, or feel free to email us using our contact form below with any non-urgent general questions or appointment requests. Please include your phone number and the best times to reach you so that we can respond within 24 hours. Please be aware that we are not able to give medical advice or results via email. If you need to fax us, please send documents to 541-537-5046.